Raven Industries' executive team works together to implement Raven's strategy, realize the vision and purpose; while honoring and upholding the Raven Values throughout the company. Mr. Rykhus became the company's President and Chief Executive Officer in 2010. He joined Raven in 1990 as an intern while earning his MBA from Colorado State University. 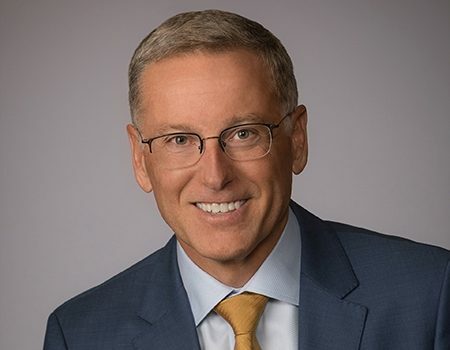 Rykhus served as General Manager of the Applied Technology Division from 1998 through 2009, and additionally as Executive Vice President from 2004 through 2010. Mr. Brazones was named Raven’s Vice President, Chief Financial Officer and Treasurer in December 2014. In his role, he leads Raven’s Finance, Accounting, and IT organizations. Brazones earned a BSBA in Economics from the USD School of Business and an MBA from The University of Chicago Booth School of Business. Prior to joining Raven, Brazones held a variety of positions with H.B. Fuller Company. Most recently, he served as H.B. Fuller’s Americas Finance Director; formerly, he served as the Assistant Treasurer and the Director of Investor Relations. Prior to his tenure with H.B. Fuller, Brazones held various roles at Northwestern Growth. Ms. Freesemann started at Raven in 2008 and served in several human resources roles, including Human Resources Manager and Director, before becoming Vice President of Human Resources in 2019. 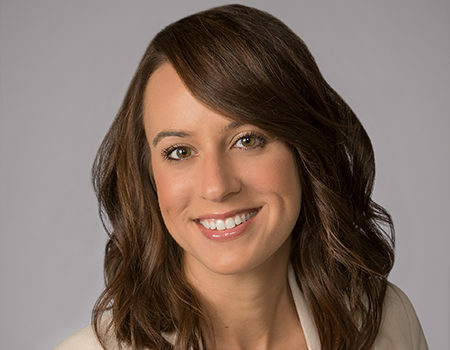 During her tenure at Raven, Freesemann has led human resources efforts for due diligence and integrations for key acquisitions, developed and executed a new performance management strategy, and implemented staffing strategies and programs to identify talent for all levels within the company. 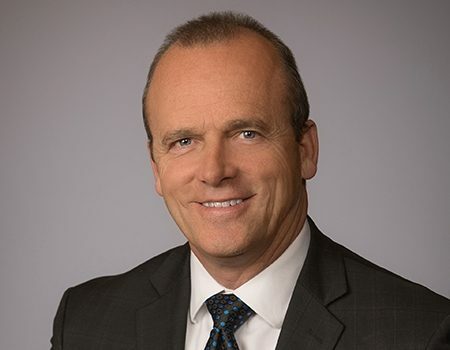 Mr. Meyer was named Vice President and General Manager for the Applied Technology Division in May 2015. He started at Raven in 2010 as Chief Information Officer and Head of Facilities. 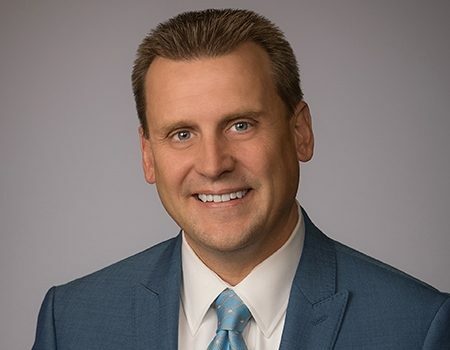 Before joining Raven, Meyer spent 13 years as an operations and information technology executive for the health insurance industry and 12 years as a VP of Systems Development in the property casualty insurance industry. Mr. Schmidt was appointed Vice President and General Manager for the Engineered Films Division in February 2012. He joined Raven in 1995 in the Applied Technology Division performing leadership roles in manufacturing and engineering. He transitioned to the Engineered Films Division in September 2011 as Manufacturing Manager. 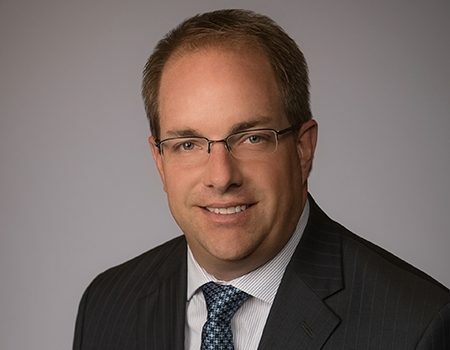 Mr. Wickersham was appointed General Manager for the Aerostar Division in November 2015. He started at Raven Aerostar in 2010 as the Director of Product Development and Engineering Manager. Prior to that Wickersham held a range of engineering and operational roles with various technology companies and also earned an MBA from Colorado State University. During his time at Raven, Wickersham has been instrumental in leading several key projects and initiatives, including Project Loon. 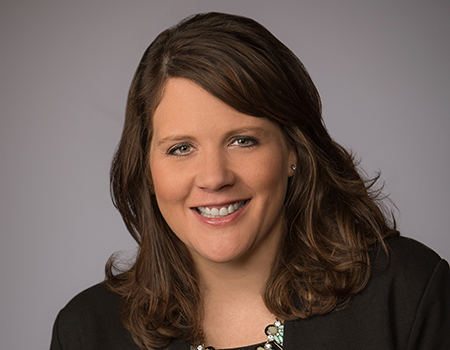 Ms. Carmody was named Director of Corporate Communications in 2015, and her role was expanded to include Organizational Culture in 2019. In this position, Ms. Carmody directs and implements strategies that drive positive results from the company’s established culture. During her time at Raven, Carmody has led key communications efforts for the organization, including modernizing the Raven brand, establishing a Corporate Social Responsibility report, and establishing the company’s Administrative Services function. In addition to this role, she also serves as the Assistant Corporate Secretary. Ms. Carmody earned a Bachelor's degree in Contemporary Media & Journalism and an Executive Master's degree in Public Administration from the University of South Dakota. 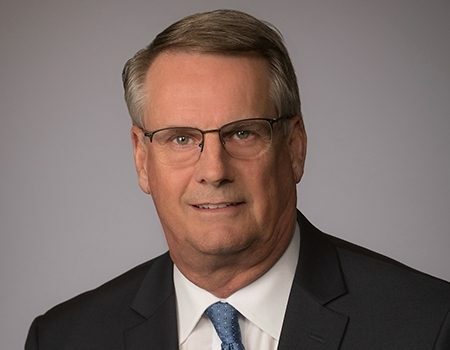 Lee Magnuson was named Vice President & General Counsel at Raven Industries in June 2017. In addition to this role, he also serves as the Corporate Secretary. 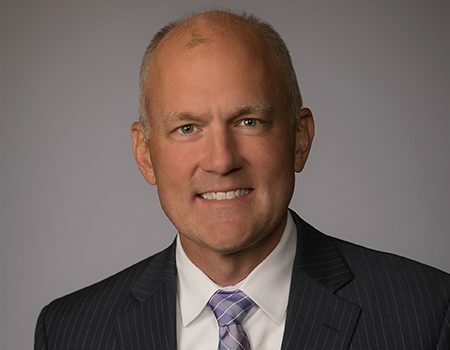 Prior to joining Raven, Magnuson was Managing Partner of the Sioux Falls office of Lindquist & Vennum Law Firm for five years, practicing in the areas of commercial transactions, mergers and acquisitions, corporate matters, real estate and regulatory matters. Prior to joining Lindquist Law Firm, Magnuson practiced law for many years with Lynn Jackson Law Firm in Sioux Falls. Magnuson graduated from the University of South Dakota with a law degree, and a Master's and Bachelor of Science in Business Administration. He is also a Certified Public Accountant (inactive). Mr. Stroschein assumed the role of Director of Corporate Development in November 2015. 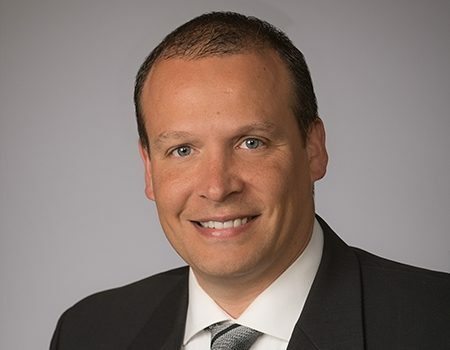 He began at Raven in 2008 as International Sales Manager for the Applied Technology Division and most recently served as the Division Vice President of Aerostar. As Director of Corporate Development, Stroschein's primary focus is on Mergers & Acquisitions activity for the company. Stroschein facilitated the negotiations that lead to the successful acquisition of Colorado Lining International, Inc. in 2017.